Micro-organism is another word for microbe. Micro-organisms are so small that you would need a microscope to see them. 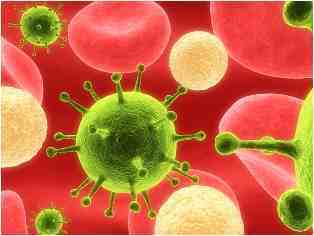 Bacteria and viruses are the main two types of micro-organisms that can cause disease.